At BlueTone Media, we have served businesses throughout the United States since 2003. Our customer-focused approach sets us apart from the competition, which is proven by the long-standing relationships we have with our clients. 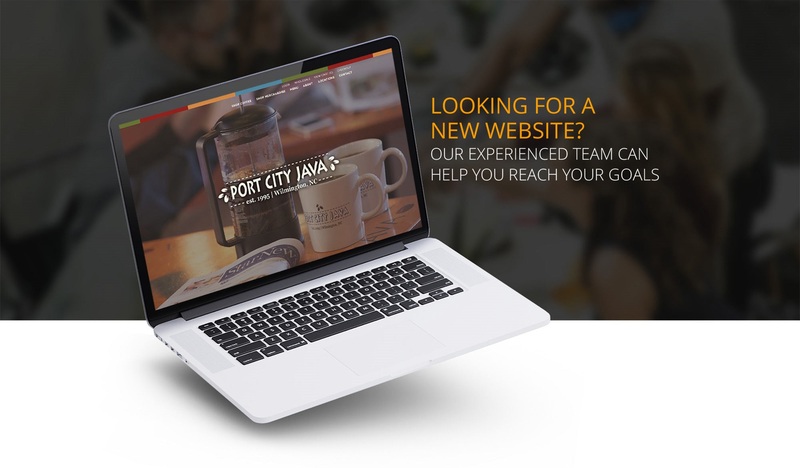 Our custom designed websites are developed with our clients goals in mind. Creating a beautiful website is only the first step. We spend the necessary time to truly understand each clients goals so that the final design meets their business' objectives. 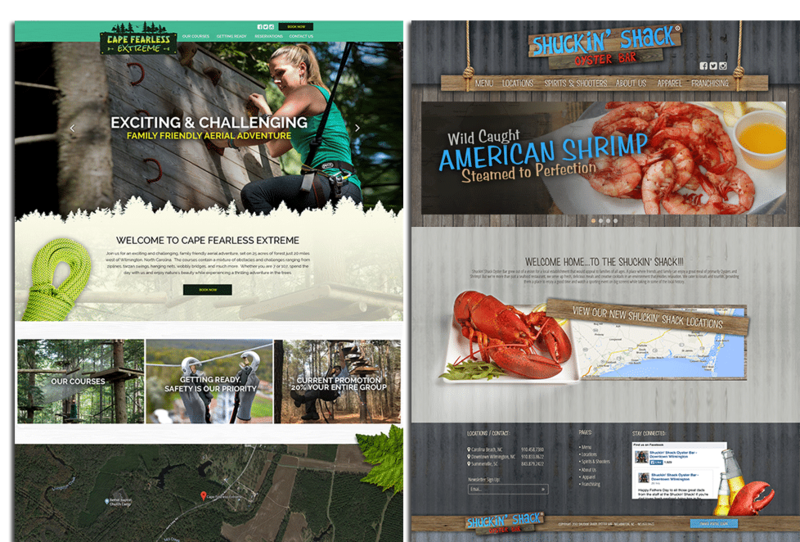 With each of our designs, you will have access to a content management system. What does that mean? This will allow you the ability to create new content on your website at any time, even update or remove old content. If some of the changes you need made to your site seem too complicated, we are always here to make that change for you - as quickly as possible! Can users find you in a search? No other medium impacts a website's traffic more than search engines like Google and Bing. If you want to increase your bottom line, search engine optimization is the smart choice. Our SEO tactics focus on results, measurable goals and accountability. In a day and age where every web company seems to "know" SEO, we stand apart by spending the time to learn who your customer is and what their needs are. At the end of the day, every business relies on one thing - sales. And every year, a growing percentage of those sales take place online. That's why we're devoted to helping you grow your business in the way we know best. 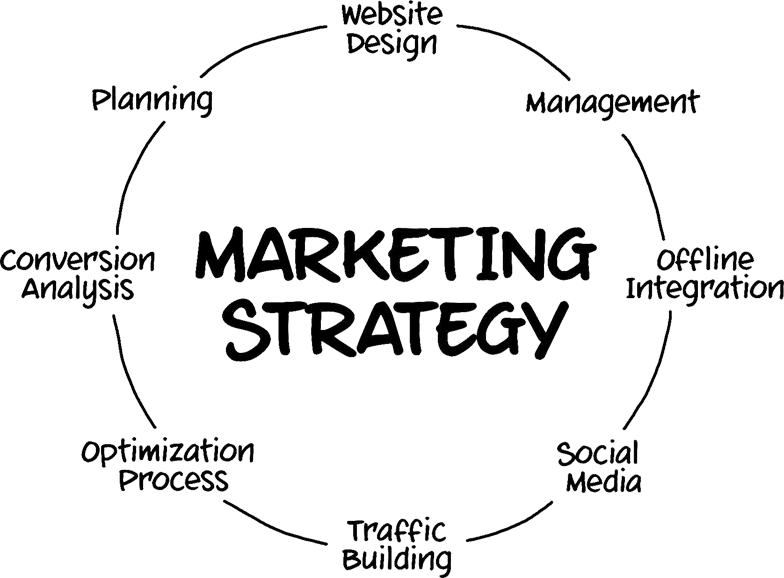 We utilize all varietes of digital marketing channels, with strategies custom tailored to your specific business' needs. So, contact us today to see how we can help take your company to the next level online. Send us a message below to get started with a free quote.